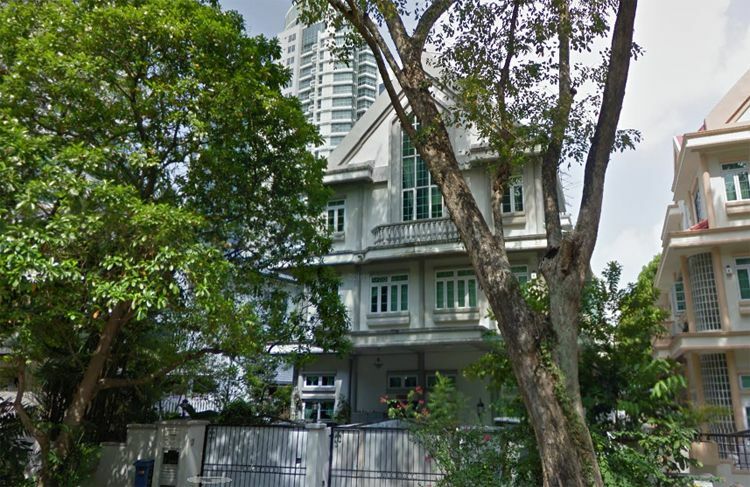 It’s being reported that Hotel group Amara Holdings have snapped up a freehold detached house (or bungalow) at 31 Newton Road, for a whopping price of S$18.8 miilion (or S$1,256 psf), which sits on a plot size of close to 15,000 sqft. It was mentioned that the hotel/property group owns another freehold bungalow next to the latest acquired house (at 29 Newton Road), which has a land area of 15,332 sqft. According to the annual report of Amara Holdings in 2014, there are proposed plans for 29 Newton Road to be reconstructed into a new residential development. It will have a total GFA (gross floor area) of 21,463 sqft, thus translating to a plot ratio of 1.4 (which usually associates with low-rise developments). It has become seemingly rare for new residential projects launching in Newton/Novena during the last couple of years, with the last being 6 Derbyshire, a 168-unit freehold high-rise apartment which is situated closer to the Novena precinct. It was noted that Amara could combine the two freehold sites for a larger land size of 30,298 sqft. Based on the given plot ratio in the precinct, the future new launch project by Amara Holdings will be able to yield about 55 units (with the assumption that the units are sized at 753 sqft on average).